In this section, I am going to continue from the last section where I left the discussion. So, in this section, I am going to discuss more on authorization. In previous sections, we have already seen basic [Authorize] piece. Now, let us discuss some of the extended feature of the same. In this section, I will continue from the last section and delve further into authentication. 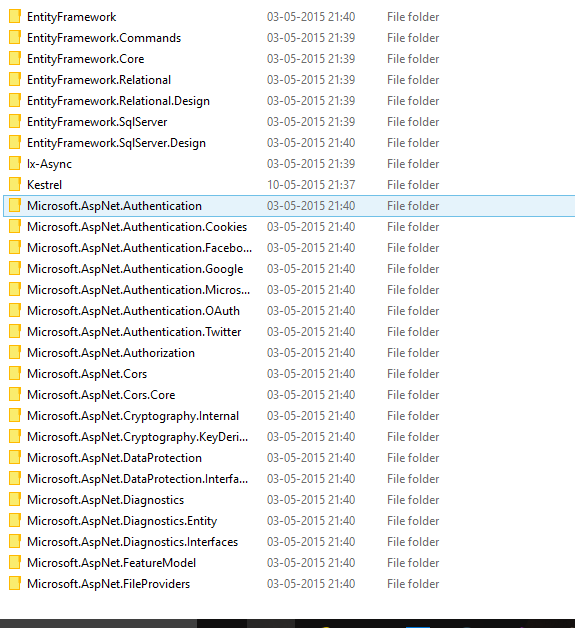 Now, let’s bring some OAuth capabilities into the application. 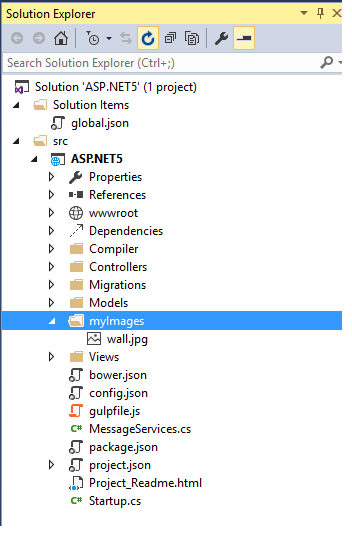 So, the first change, I need to make here is to include the required packages in project.json file. Here, I will show another technique to add the required packages. 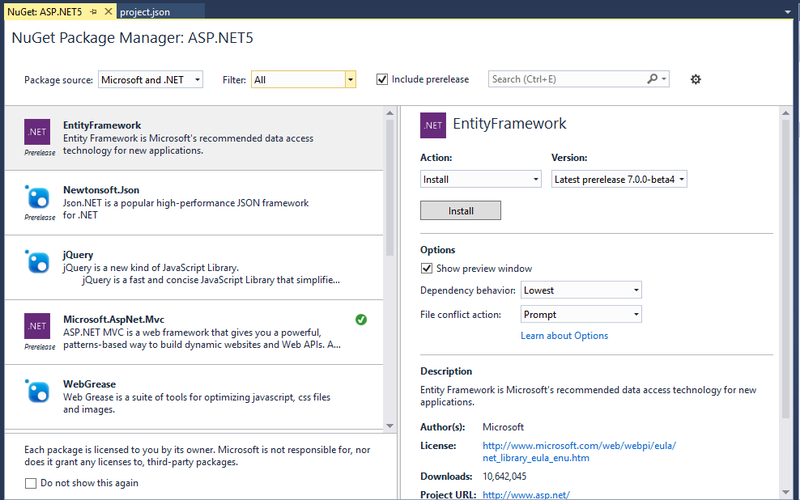 We already know this technique and this is via Nuget Package Manager as shown below in the screen shot. 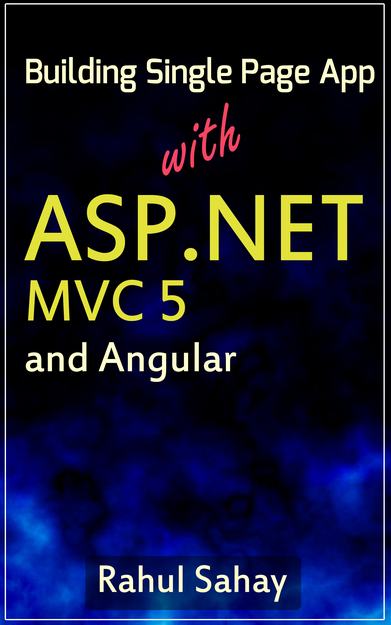 In today’s discussion, we’ll delve further to some more interesting features on ASP.NET 5. So, lets begin the show. Now, Let’s talk about the different CLR Types available with this project. So, when i talk about different CLRs; There are actually 2 versions of CLRs. 1st one is the usual one which has the full blown version of CLR which we have been using since it’s inception. 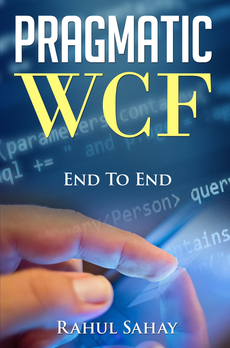 Another one is the minimized version or also known as cloud optimized version of CLR. Now, let’s go ahead and check project settings. As you can see in the above screen shot; my default setting is against full blown CLR which is running on the X86 machine. Now, if you see the drop down shown below. you will notice that i also have the option for cloud optimized version. 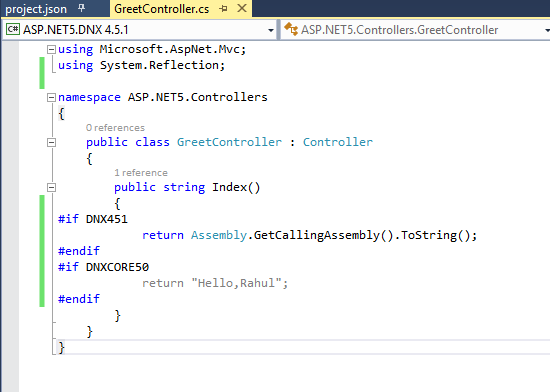 Now, let’s change the environment to cloud version and then run the app and inspect the output of the greet controller which we created in previous section. It should print my name there. Now, let’s go ahead and debug this controller. So, now when i refresh the page it will hit the breakpoint as shown below. Here, when I go in the modules section as shown below in the screen shot. It will list the complete flow. So, here you can see from where all the binaries loading. Basically modules are nothing but have one to one mapping with assemblies.But, you can also have multiple module per assembly. 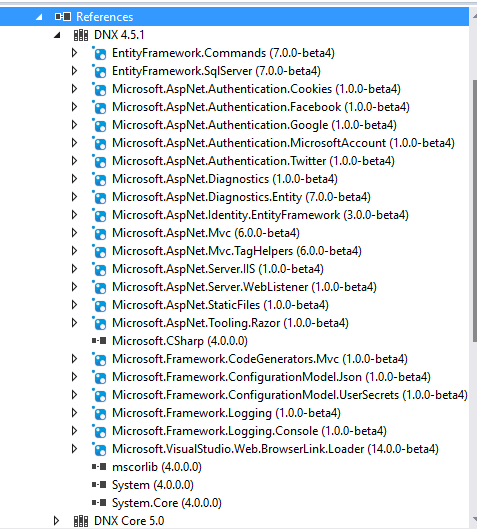 Now, this module window is showing me what all modules are loaded in the application. Now, one point to note here that all these modules are coming from one location that is from user’s location as highlighted above. Let’s jump to this location for a minute and inspect the same. 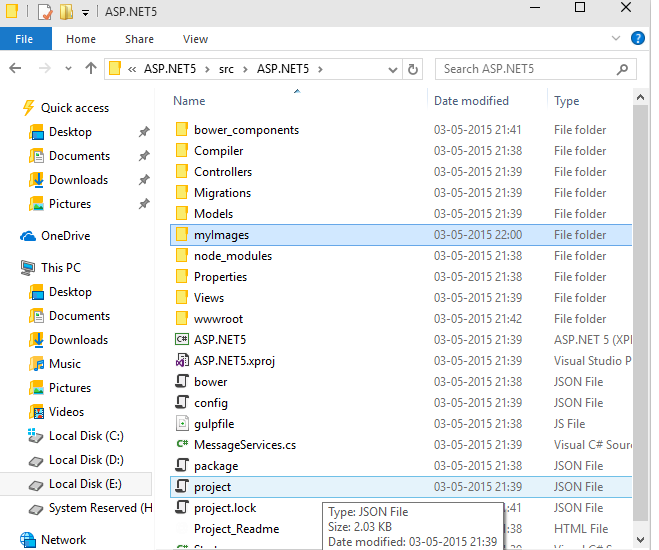 Now, when I go inside there; i can see that there is nuget package file or NUPKG file which is around 14 MB. 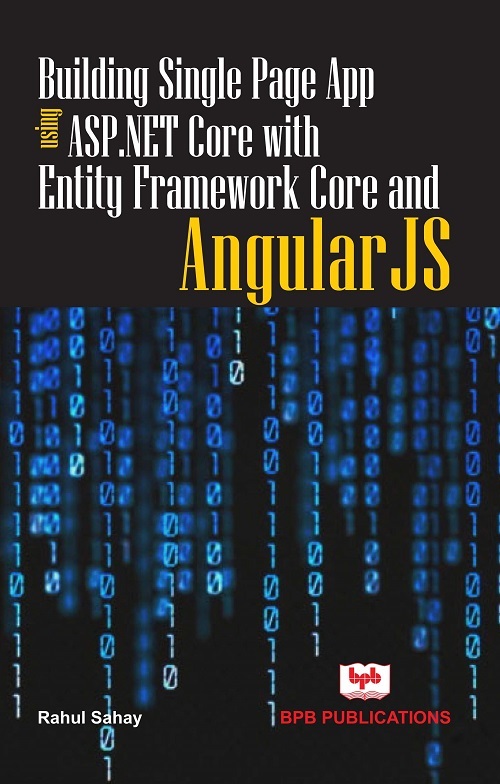 This is complete Core CLR. Can you imagine. 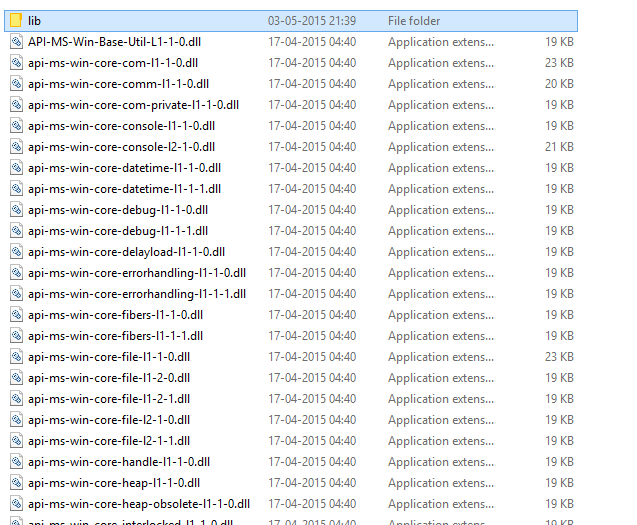 Now, what i can do is i can simply take this file and copy to different system my .NET Core version is ready. 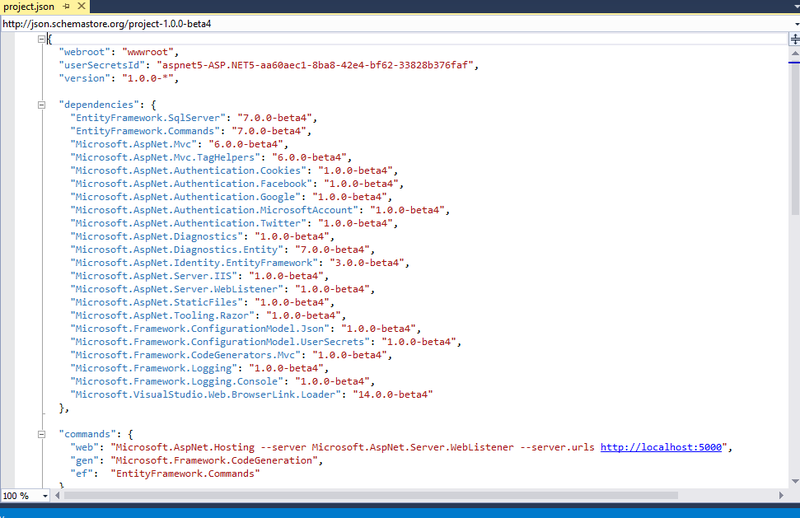 This bin directory here is the extracted version of this nuget package as shown in the below screen shot. 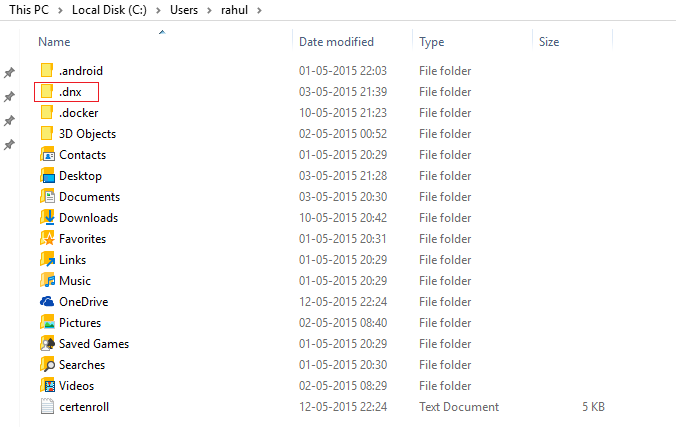 Also, when you go to the runtime folder and go to full blown CLR folder as shown below. You will notice that size of the NUPKG file is very less compared to Core CLR version. Confused? In case of full blown CLR, all components get loaded from GAC (Global Assembly Cache) not from here. But, it doesn’t mean that there is no centralized repository for Core CLR. So, if you go to below location; you will find packages folder. So, now this will be the centralized repository for your Core CLR. 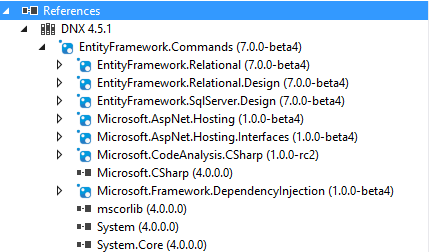 So, whenever, we install any dependencies it will sit here in this packages folder. 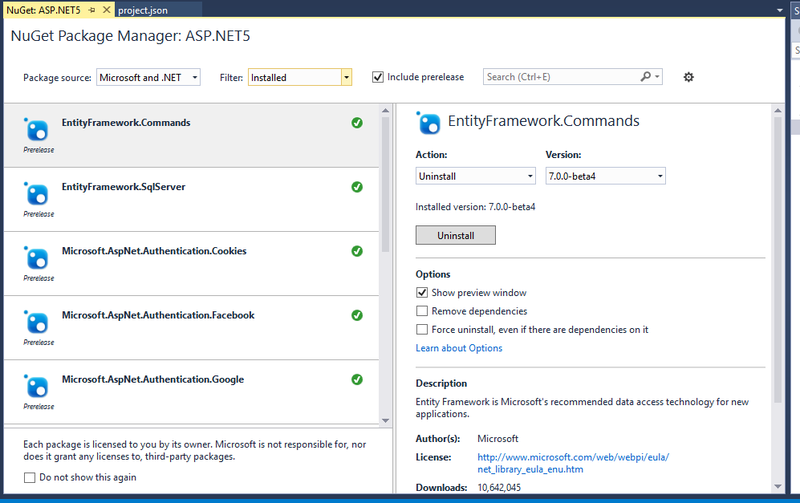 So, ASP.NET 5 completely embraces nuget package. 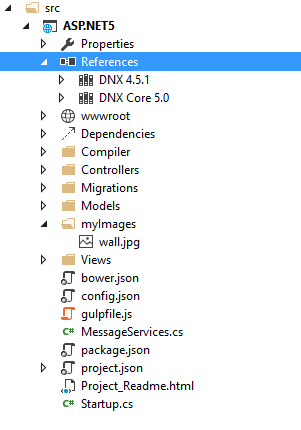 We manage dependencies via nuget package. 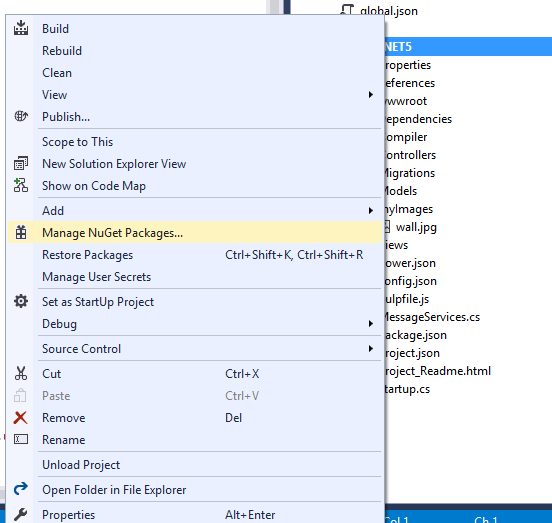 We can have CLR stored through nuget package. Hence, these packages folder are referred as Global Package Cache. 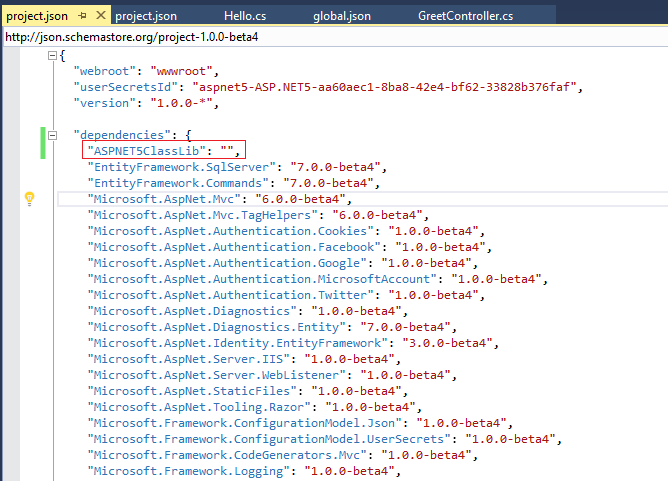 Now, project.json is not only used to have the nuget dependencies only. 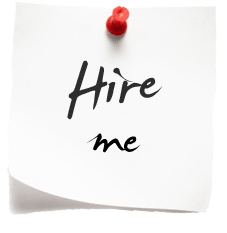 we can have different project dependencies also listed here within the same solution. 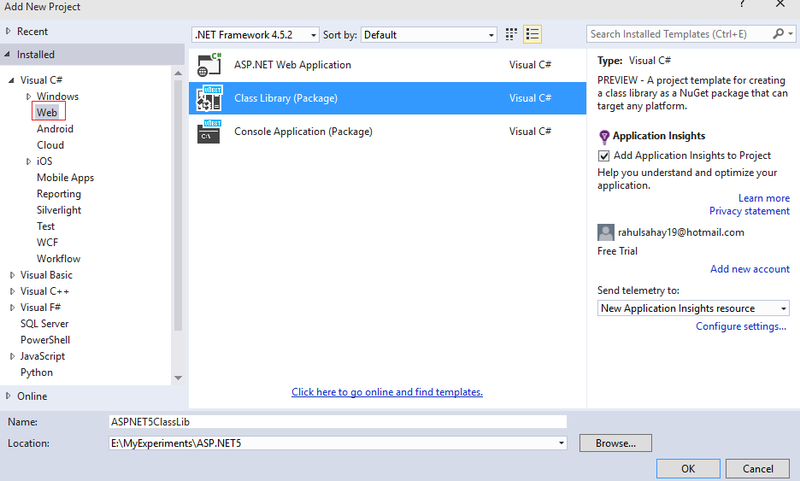 For example, let’s go ahead and add class library project to the solution folder. 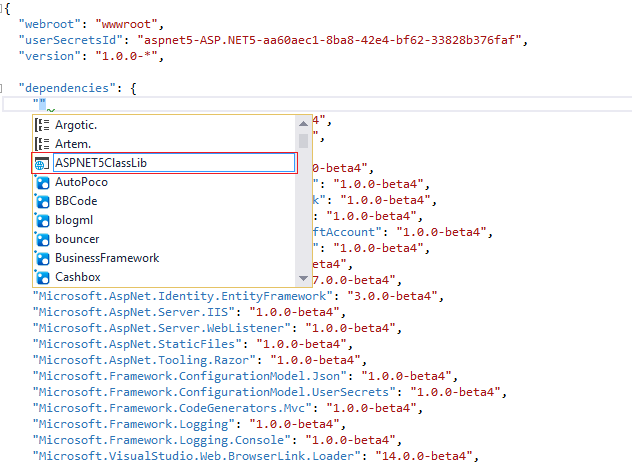 Make sure you install Vnext version of class library which means this class library project can have all the flexibilities of dynamic compilation what we have been using so far. Once you added the project. Your solution will look like shown below. So, even the new project gets added under the src folder. 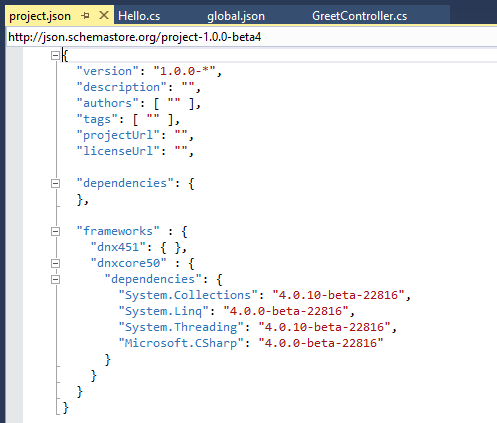 You will also notice that this new class library project also added new project.json file which also lists the dependencies accordingly for running Class library project. 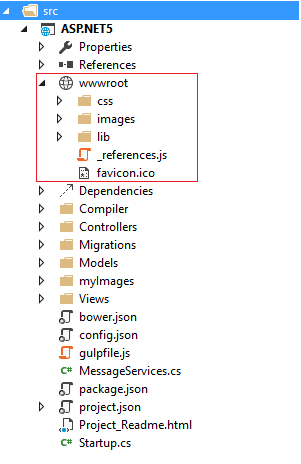 Now, if i have to use this project in my web project; then i just need to include this newly created project in the dependencies section of project.json file of web project as shown below. Now, when you don’t provide the version name against the package or project it will pull the latest one. Let’s go ahead and create some method in the class library project to return some meaningful thing. Let’s use the same in Greet controller. With this i will wrap this session. 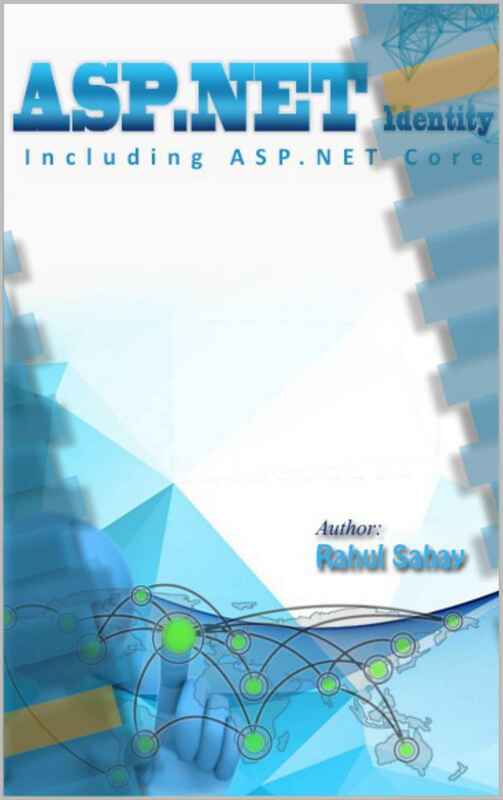 In the next section we’ll delve further into new features of ASP.NET 5. Till then stay tuned and Happy Coding. 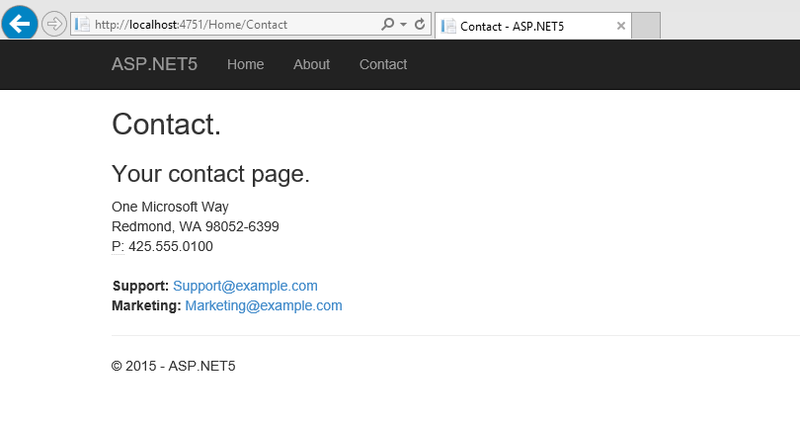 In this section, we’ll see that major changes on ASP.NET 5. The very 1st change is on the lines of Project system. Projects are now based on File System. So, all you need to do is add something to a project say new source code file is just to place the file in the right directory. So, you can edit the source code file, save the file and build just happens dynamically. 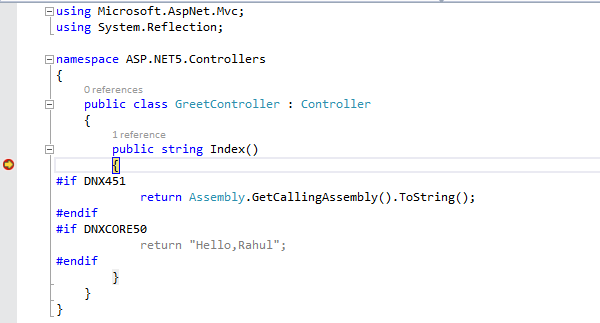 Thanks to new Roslyn compiler which compiles the source code in memory which allows for faster build and faster refresh. 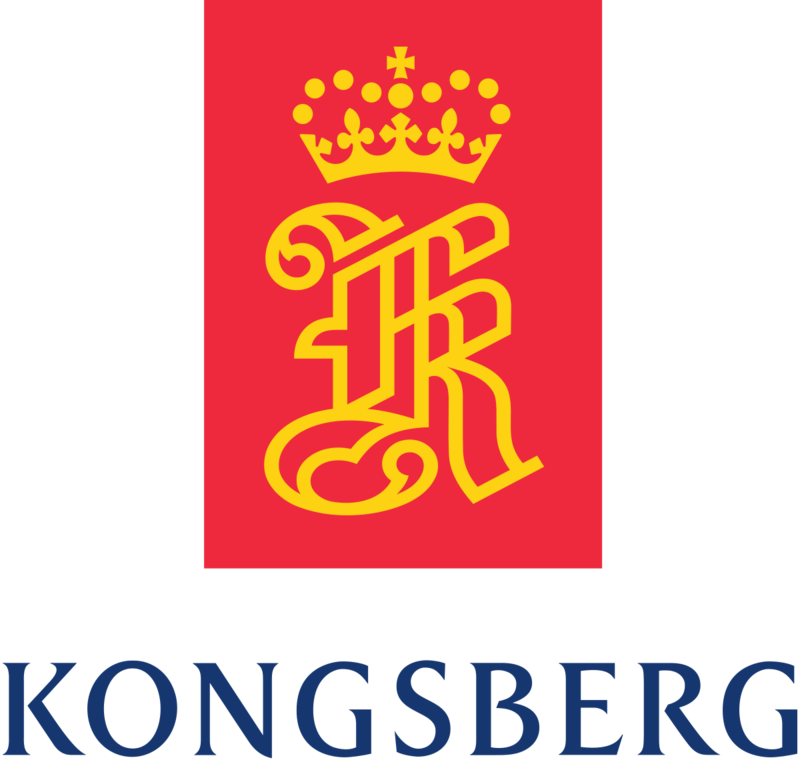 The project structure itself changed from previous versions. Also one point to note while building application, we’ll be having two different options of choosing runtime. 1st is the full blown runtime as 4.5.1 or greater than that or 2nd option we can have cloud optimized runtime also called core CLR. 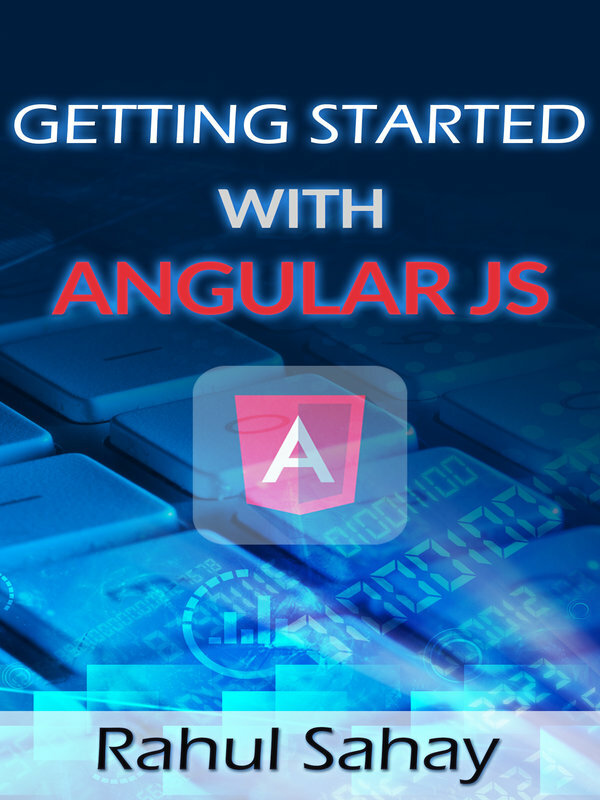 Here, all the pieces like JIT Compiler, Garbage Collector are packaged and designed keeping high throughput and low memory consumption in mind. 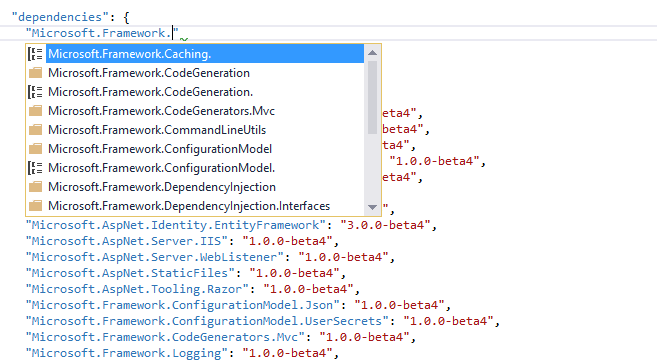 And now the application can have this cloud optimized environment embedded with the application which makes it easier to have true side by side version and by embedded it means you can deploy the .net framework by copying the nuget package. 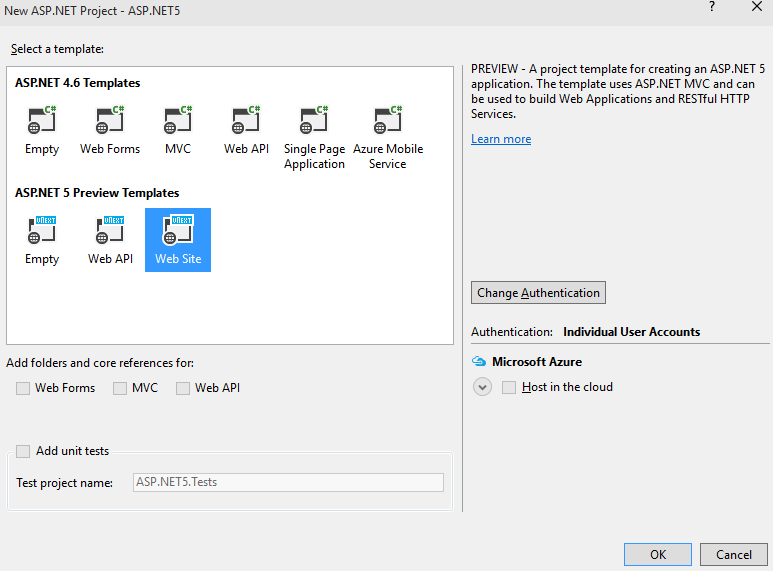 So, the idea behind this cloud version of .NET runtime is; it should be platform independent which means it can also run on MAC and LINUX machine. now, the below window is very much familiar to previous version. Here, i am interested in the new templates introduced. 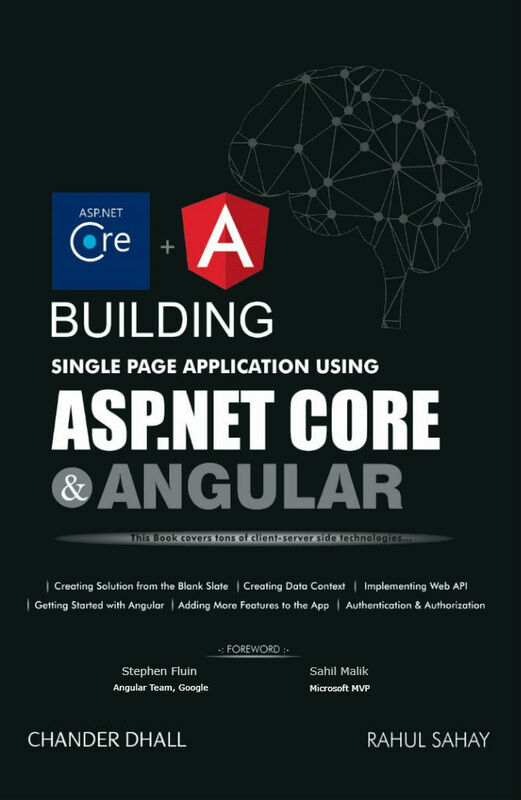 Hence, i am going to create a new project with ASP.NET 5 Website. This project will give me all the required components to run an app as shown below in the screen shot. 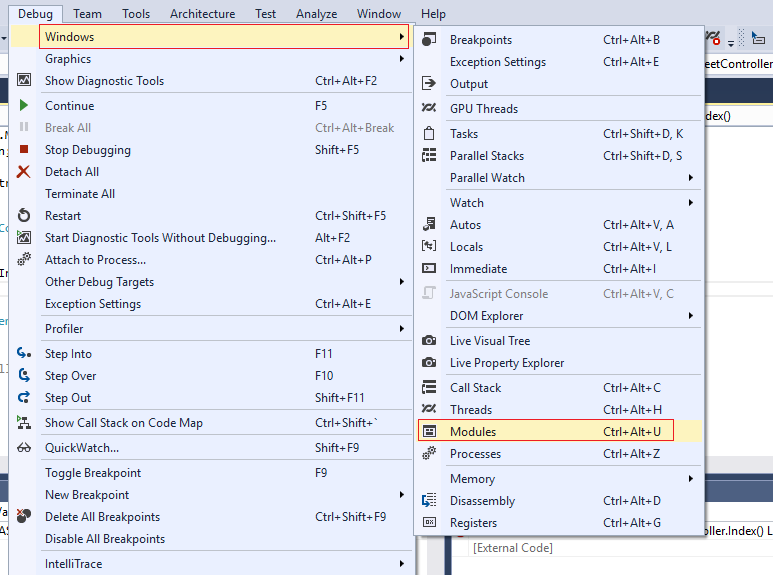 so, below shown window will be the new window for ASP.NET 5 project. And when i run the same, it will produce me the below output. Very traditional MVC APP. 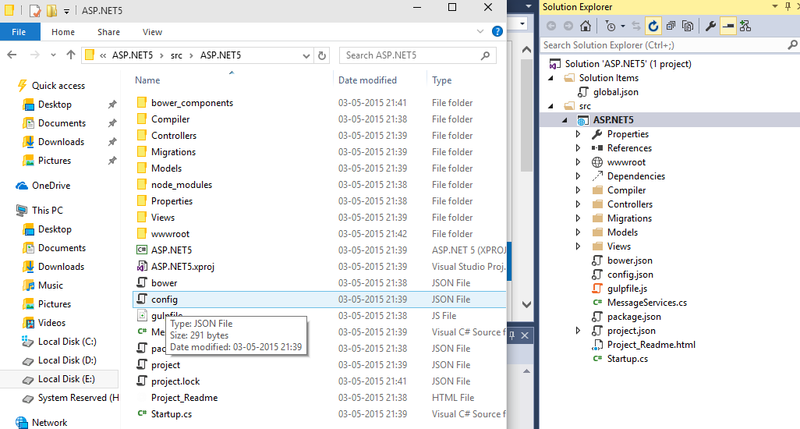 One point to also note that now folder organization in the file system and solution explorer is same as you can see in the below screen shots. 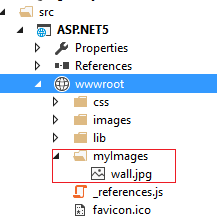 This also means whatever changes i do in the file system under src folder it will take effect in VS. Let’s create myImages folder in the file system with one image there. 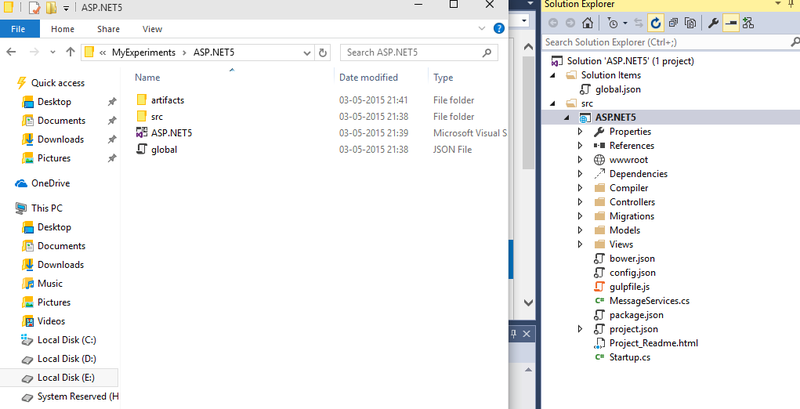 As soon as i added the image in the file system, it gets automatically synced with Solution Explorer. 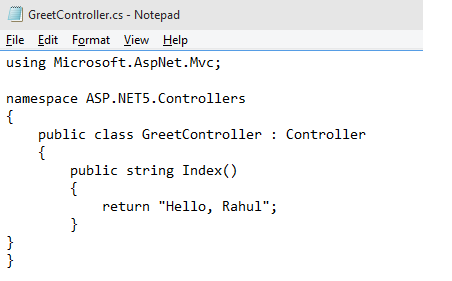 Now, lets create one controller say GreetController but from the notepad; this is just to prove the point that we don’t need to build the app to take the code changes effect. Now, after saving the same when i refresh the browser, then it will return me new controller’s output. so, this is called dynamic compilation. 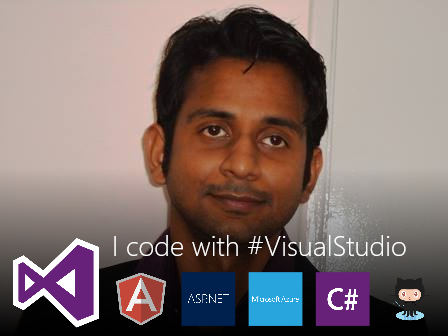 Thanks for joining me for the 1st Edition of ASP.NET 5. We’ll delve further in coming topics. Till then stay tuned and Happy Coding.